UPDATE: January’s Invasion Loot Crate Revealed! Check out our January 2016 Loot Crate review to see the geek items in the Invasion Crate! The February 2016 Loot Crate theme has been announced! Loot Crate has just announced the January 2016 Loot Crate box theme and box spoilers. 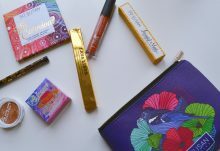 Each month, Loot Crate chooses a different geek theme for their monthly geek and gamer subscription boxes. 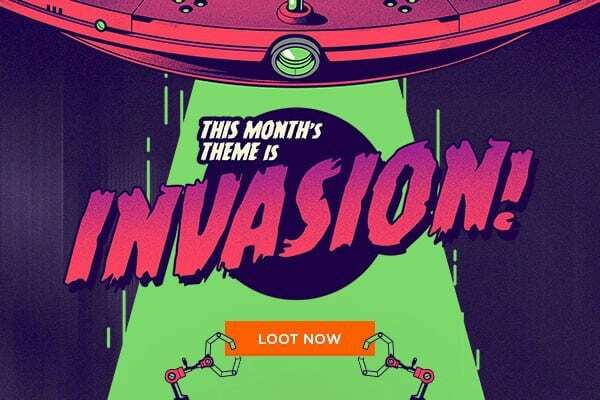 The Loot Crate January 2016 theme is Invasion. The January Loot Crate will include the best geek loot from other worlds! This January, Loot Crate, Level Up and Loot Pets are celebrating the best of…other world intrusions, from mysterious monsters and eerie extraterrestrials to the heroic humans that stand stalwart against them. The January 2016 Loot Crate box spoilers have been announced. 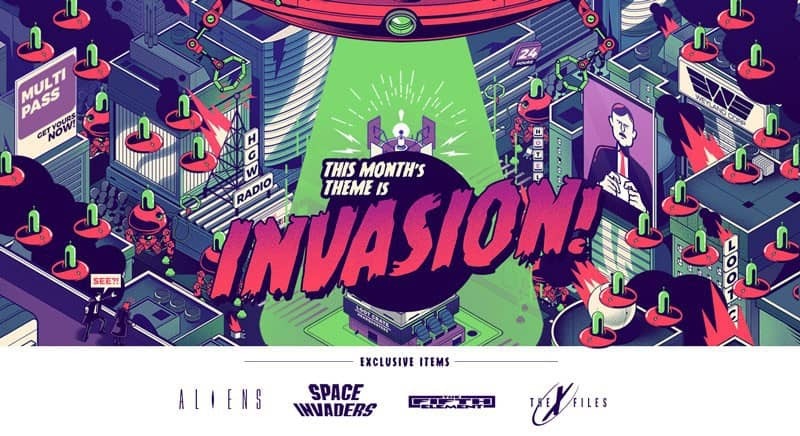 The Invasion Loot Crate has items from The X-Files, Alien, The Fifth Element and Space Invaders! With EXCLUSIVE items from The X-­Files, Alien, The Fifth Element and Space Invaders, plus some classic Sci-fi goodies. We can tell you this: the Loot is out there! Loot Crate has confirmed that The X-Files item is an EXCLUSIVE! The Invasion January Loot Crate will have an EXCLUSIVE geek t-shirt and an “unearthly” plush! Reserve your January Invasion Loot Crate now! Save $3 off January’s Loot Crate Invasion geek crate when you use coupon code NEWS3 or use code FINDBOXES to save 10% off any Loot Crate subscription. 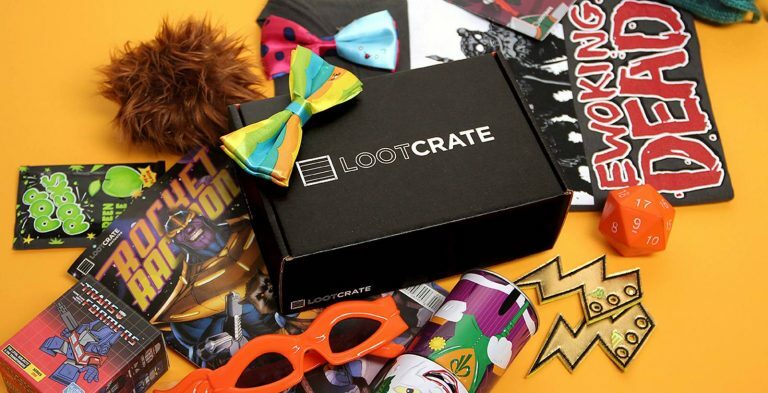 January 2016 Loot Crate subscriptions close 9PM PST, January 19, 2016. 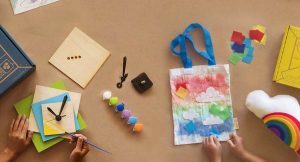 What do you think about the Loot Crate January 2016 theme and box spoilers?